Hey everyone! I'm finally done with my college exams and I can finally relax after such a stressing month! Today I want to show you a website that I discovered not long ago and that I find incredibly well done and useful. 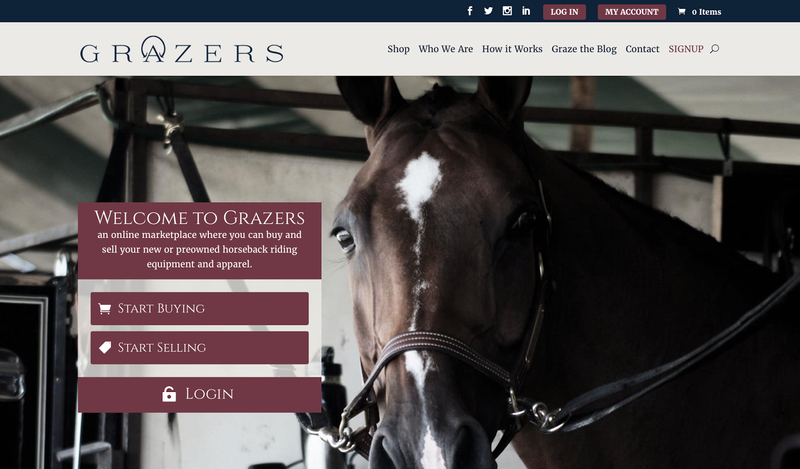 I am talking about Grazers a place that was created by riders for riders to sell their used or nearly new tack or equestrian apparel. 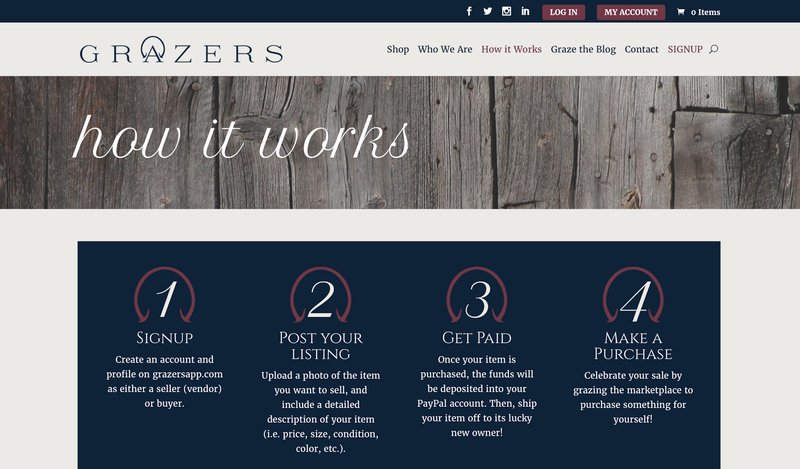 Grazers was founded by Casey Norton and Jennifer Burke. They met at the barn when they were 5 years old and have been riding and competing against one another in the hunters, jumpers and equitation divisions since then. Now, after so many years, they live together in Boston, MA and have decided to launch their company. 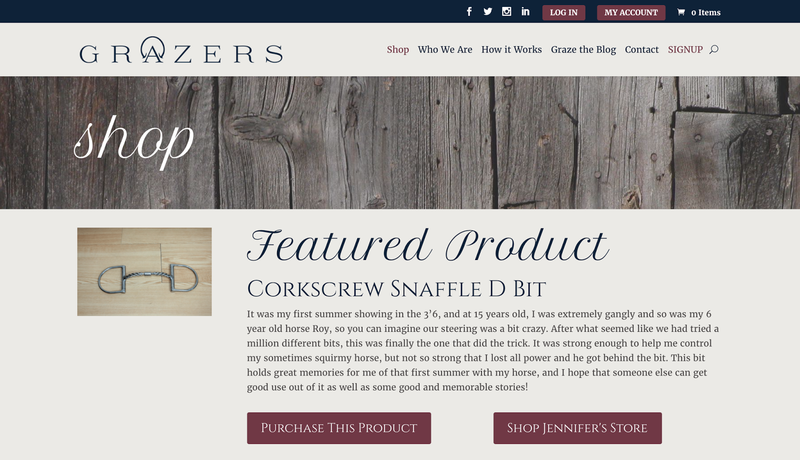 When I first visited the website it immediately reminded me of eBay but much better because Grazers is exclusive to equestrians and the attention to detail is huge - as the founders state "The biggest thing that we emphasize is that we are building a trusted community for horseback riders which sets us apart from someone buying or selling tack on something like eBay. 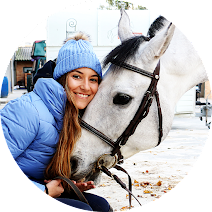 We are not just selling our tack, we are passing on well loved items with a story behind it and our love for the sport.". - I live in Portugal - Would I be able to sell/buy on your website? Yes, you would be able to sell and buy from Portugal. 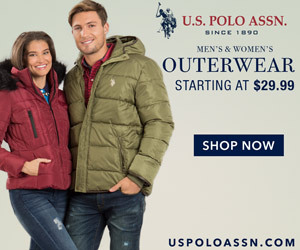 The one thing to note would be especially when posting product to sell you would want to 1. adjust the shipping cost or 2. include the shipping cost in your price so that you would be able to break even on it if you were to ship internationally. - Could I ship the products using a different shipping company? Yes, you can use different shipping companies. This is something that we left open due to the fact that different people prefer different shipping sources.